The founder and chairman of Readie, Stuart spent ten years as Managing Director of the business. He has almost 30 years experience in the construction industry. 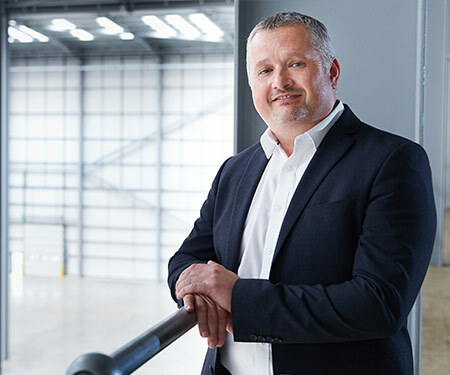 He started his career as a site setting-out engineer at Tarmac and prior to establishing Readie, he spent 12 years at Volker Fitzpatrick progressing to director level. Stuart is focused on the overall culture, ethos and strategy of the company, spending most of his time on the front end of the business. He is always working hard to maintain the family feel within the Readie team. Stuart enjoys spending his free time in the outdoors with his family and watching live sport, or on the ski slopes at any time that snow conditions allow. Paul has 20 years experience within the construction industry. Having worked at Volker Fitzpatrick for 12 years, he started his career as a building services engineer and progressed to senior project manager prior to joining Readie. 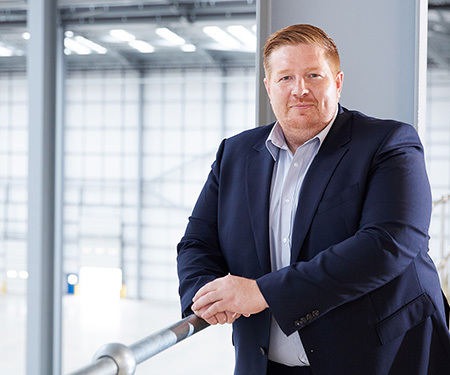 Now Managing Director at Readie, he has specific responsibility for the delivery of projects, working with our teams of project managers, site managers and site engineers. He ensures that all the deliverables are met or exceeded. Paul has played a key role in the development of the business by delivering numerous repeat business opportunities with key clients. Paul also works alongside Stuart in identifying and maintaining key business relationships. Paul enjoys his free time in the Hertfordshire countryside either with his young family or on a scrambling bike. He is also keen on freshwater fishing and the occasional clay pigeon shoot. David has over 15 years of experience within the construction industry. Having worked at Volker Fitzpatrick for 8 years, he started his career as a trainee quantity surveyor, progressing to senior quantity surveyor running projects with values up to £20M. Now in a strategic board role David has executive responsibility for the Pre-Construction & Estimating teams at Readie, he uses the skills gained during his time in quantity surveying to ensure we produce comprehensive, accurate and competitive tenders. 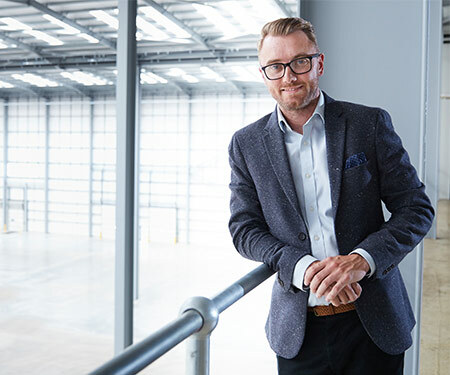 His wide knowledge of both our supply chain and client base enables David to make a significant contribution to the continuing successful growth of the company. David enjoys spending his free time with his young family and watching live sport. Jessica has over 20 years experience working in finance, the last 7 of which were spent in Senior Finance roles within the construction industry. 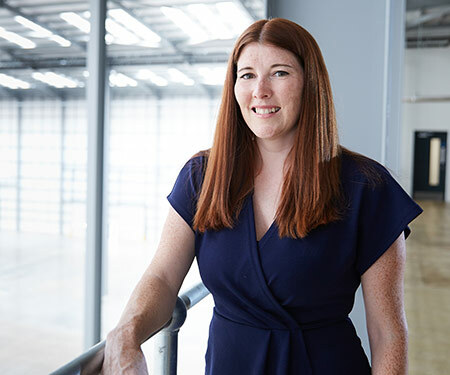 Jessica brings to Readie a wealth of experience from large corporate FTSE listed businesses and is leading change on process improvements, including implementation of a new ERP system. Jessica ensures that the finance function works efficiently within a robust controls environment supporting the business with its continued growth. Jessica spends her free time with her three daughters and husband. Kevin has over 18 years’ experience in the construction industry. 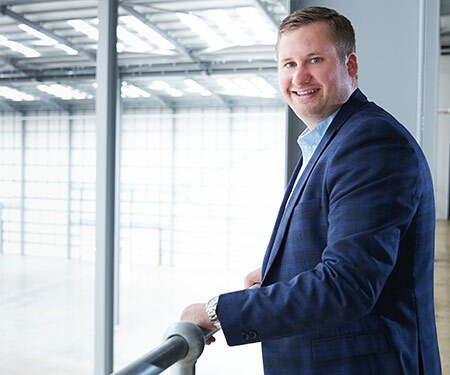 The first 12 years of Kevin’s career were spent at Volker Fitzpatrick where he started as a Trainee Building Services Engineer progressing to Project Manager, and responsible for projects of up to £20m. 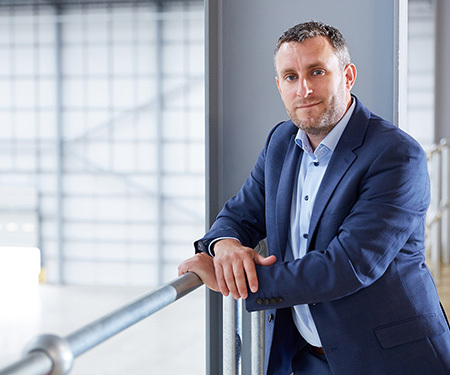 Kevin joined Readie in 2012, and as a Construction Director he has the responsibility of overseeing and delivering a number of projects from pre-construction stage through to end of defect liability period. Visiting the project on regular basis, Kevin provides support and advice to the onsite management team whilst ensuring sufficient resources are available to construct project safely and to programme. Kevin is the key point of contact for the client and attends each monthly progress meeting to ensure the project meets Client standards, quality and expectations. Kevin likes to spend his free time with his family, cycling and when time allows, the odd spot of fishing. Lee has 30 years’ experience within the construction industry. Having worked at Volker Fitzpatrick for 10 years, he started his career as a Bricklayer before joining Ashe construction as an Assistant Site Manager. Lee then joined Fitzpatrick Contractors and progressed to Senior Project Manager prior to joining Readie. Now a Construction Director at Readie, he has responsibility for the delivery of projects, working alongside the Managing Surveyors, overseeing our site teams which complete each project. Lee plays a key role in ensuring the projects are delivered to a high standard which exceeds the client’s expectations and is completed on programme with involvement from tender stage to completion. Lee like to spend his free time with his family or pursuing his interests in watching and playing live music. Bill has 12 years experience in the construction industry. Having worked at Volker Fitzpatrick for 3 years starting his career as a trainee Assistant Site Manager and progressing to Site Manager prior to joining Readie. Now a Construction Director with Readie, Bill works alongside the managing surveyors with the responsibility of overseeing projects from start to finish and ensuring high quality standards are met and projects are delivered on time, whilst monitoring control of the contracts and the company’s Health, Safety, Environmental and quality compliance is maintained and the company’s procedures and objectives are maintained. In his spare time Bill enjoys spending quality time with his young family in the Kent countryside. Lee has over 14 years’ experience working in the construction industry. Having spent 8 years at Volker Fitzpatrick on various construction projects and completing his Quantity Surveying degree at University of Westminster. Lee then joined Readie in 2012 as a Quantity Surveyor. 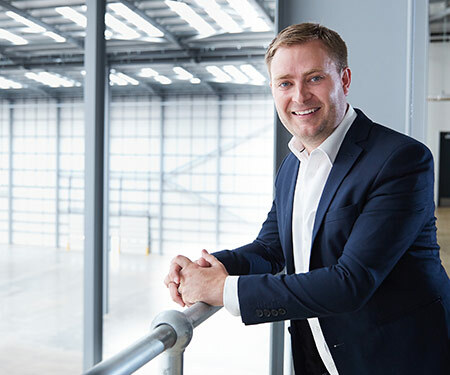 Now a Commercial Director at Readie, he has responsibility for ensuring that the commercial team for each project fulfil the business and client expectations. Lee’s experience and knowledge provides the commercial team the support needed at all levels, whilst ensuring our level of service is consistent. Lee enjoys spending his free time with family. Since retiring from playing rugby, he now enjoys coaching junior rugby at his local club. Lee has over 12 years’ experience within the construction industry. Starting his career at Volker Fitzpatrick as a trainee quantity surveyor he now oversees the commercial department alongside Lee Chalk. Lee brings an invaluable amount of surveying knowledge to Readie construction. This provides the commercial team with the management support required to ensure that each project is consistent and effective financially from early design to final account stage. 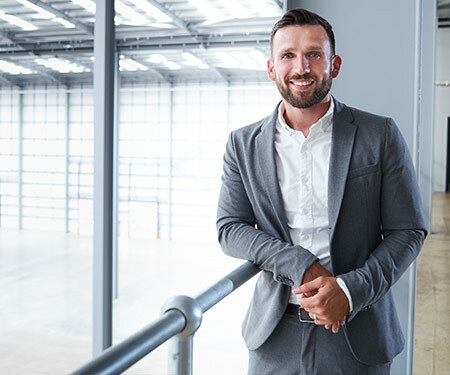 Lee is able to demonstrate an extremely approachable and honest ethos which has further strengthened our client and supply chain relationships. In his spare time he enjoys quality time with his family. 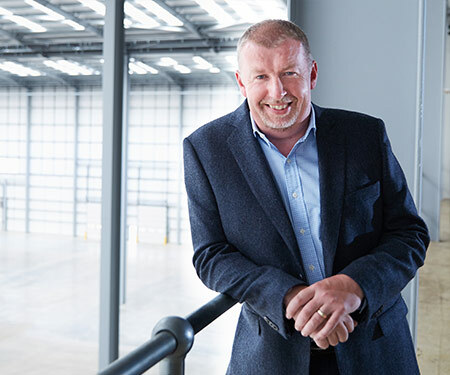 Tony has over 30 years experience in construction Health and Safety and has been involved in a broad range of industry sector projects in the UK and overseas including new build, demolition, refurbishment and temporary venues. He has previously held senior HSEQ positions in several major UK contractors including Volker Fitzpatrick and McLaren. Tony is responsible for supporting the business in the continuous improvement of health and safety performance the key element of the successful delivery of our projects. Tony’s leisure time is spent walking or cycling in the Suffolk countryside, he is also a keen supporter of his local rugby team.